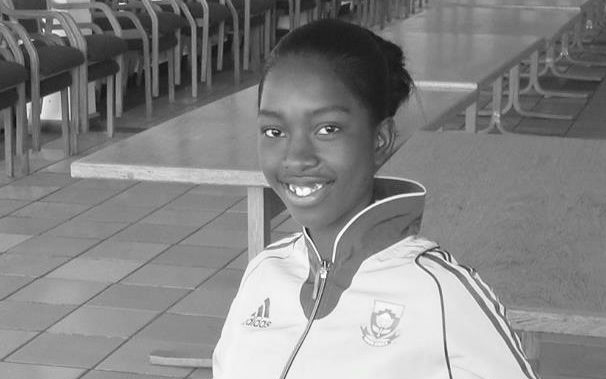 One of SA's brightest young stars, Zinzi Chabangu has already made a mark as a junior athlete, and she has repeatedly displayed the potential to break new ground in both the long jump and triple jump disciplines. She cleared six metres in the long jump for the first time at the age of 16, and the following year she became the first junior South African woman to sail over 13 metres in the triple jump. In 2015, she went on to extend her national junior record to 13.18 m.
Taking another big stride in her first senior campaign in 2016, she launched a personal best of 13.60 m, which placed her third in the all-time SA women's rankings in the hop, skip and jump. Already with a major medal under her belt, after stepping on the podium at the 2015 African Junior Championships, she will be aiming to shine at international senior level as her career progresses.